Seeking a change from the corporate world and with a desire to help people cope with the stresses of modern living, I became a massage therapist in 2012, following a career in hospitality and events. I quickly learnt what an amazing puzzle the body can be to solve when dysfunction sets in and the power of using touch as a medium to produce long lasting affects on the body, mind and soul. I strongly believe that there is no cookie cutter approach when it comes to working with clients and use a variety of techniques throughout my treatments tailoring each session to your wants and needs. My aim is to clear stagnation and unease within the body to create balance, decrease pain and return mobility and love seeing the improvements I can make to a clients health and vitality. I have a Diploma of Remedial Massage and have worked in several multi disciplinary clinics alongside allied health professionals as well as running my own successful clinic on the Gold Coast. 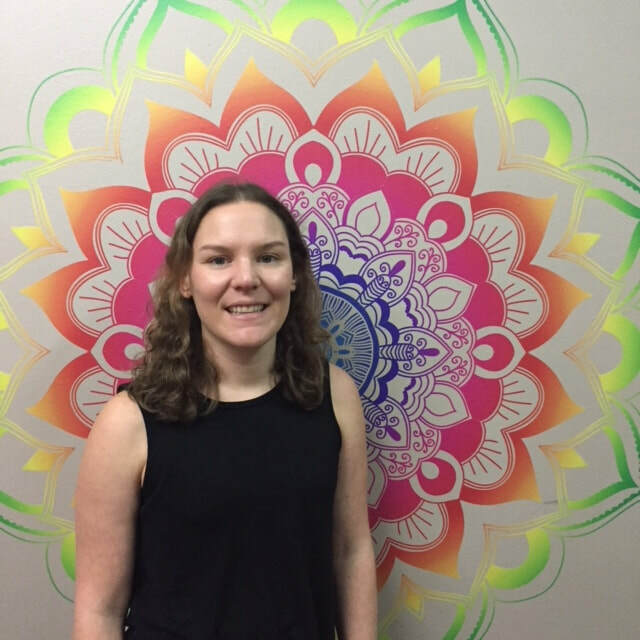 I have completed further qualifications in myofascial release, core stability, pregnancy massage and cupping therapy and am continually expanding my knowledge of the body and mind through workshops and books. Emma is covered by all major health funds.